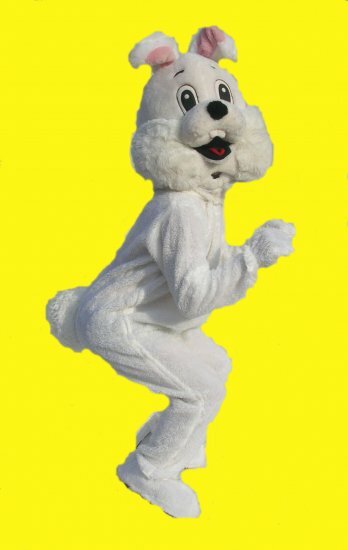 Give a Hop, Skip and a Jump in this Gorgeous Easter Bunny Mascot Costume. 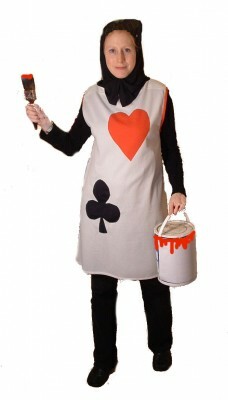 This super cute, and child friendly Adult Easter Bunny Costume is brilliant for Easter Egg hunts and Easter Activities. 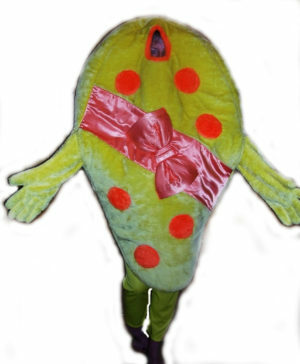 This larger than life Rabbit costume comes with little waistcoat and Bow tie. 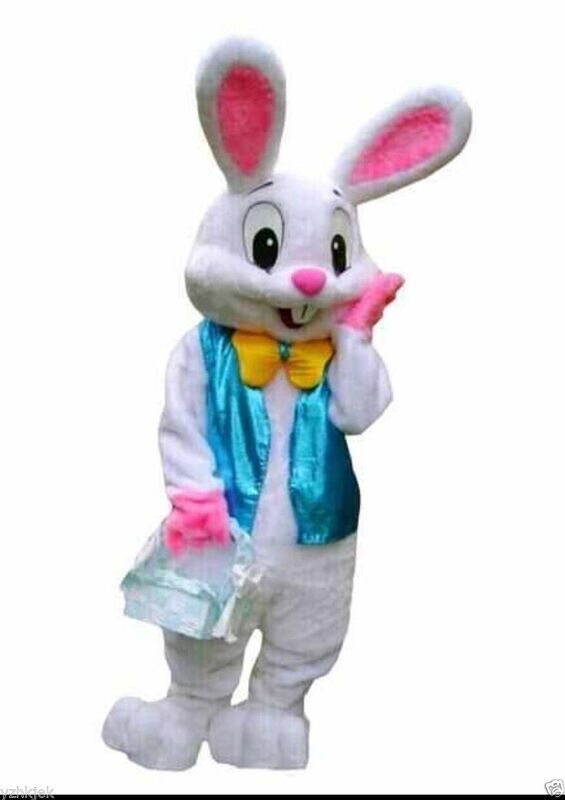 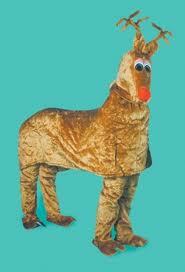 This Bunny Rabbit costume is great for Children’s party’s as the face is very sweet and child friendly. 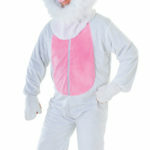 Easter bunny outfit includes large light weight head, white body suit with waistcoat and Bow tie, and two pink hands and two feet. 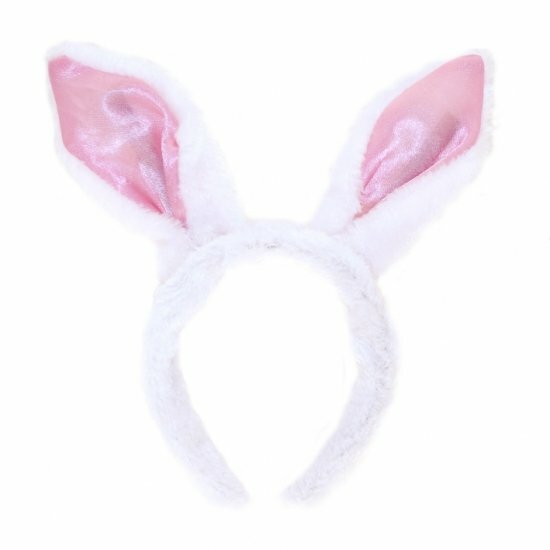 One size fits most with this bunny costume for adults. 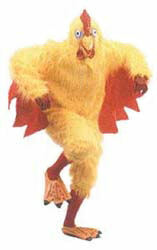 We have a great range of Easter outfits including Donkey’s Chickens and various colours of Easter bunny outfits.